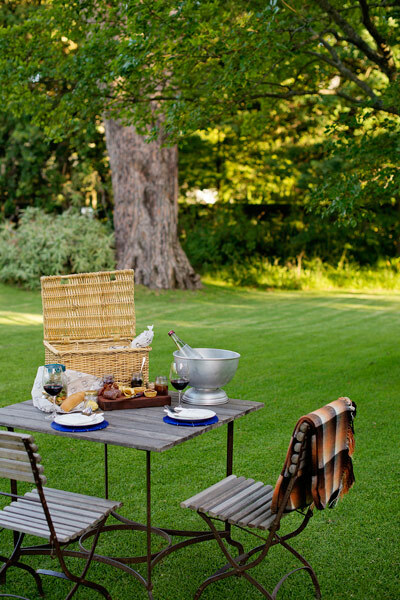 Nothing says summer quite like a picnic and, at Grande Provence in Franschhoek, they take all of the work out of it for you with their Grand Country Picnic offering. Located in Franschhoek, the heartland of South African wine country, beautiful Grande Provence embraces true South African wine heritage, excellent food at The Restaurant and luxury accommodation at The Owner’s Cottage and La Provençale. Part of The Huka Retreats, other facilities Grande Provence offers guests are The Winery, The Jonkershuis, The Gallery, The Sculpture Garden and The Shop. 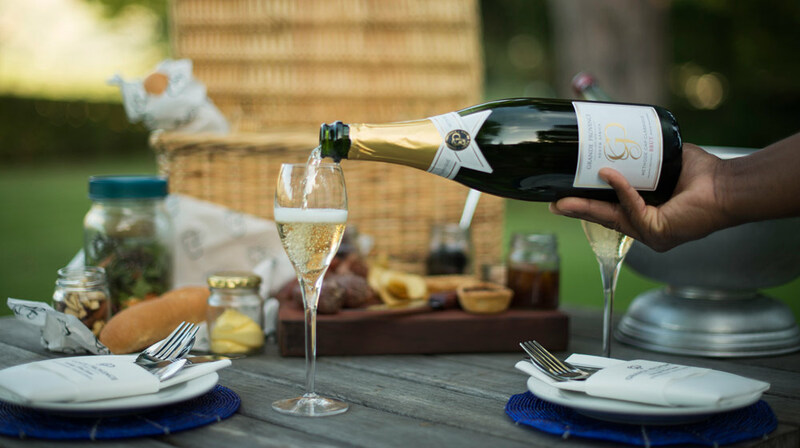 Enjoy a delicious and relaxing country-style picnic under majestic oaks in beautifully landscaped gardens amidst Franschhoek vineyards at Grande Provence Heritage Wine Estate. Prepared by Executive Chef Guy Bennett, the Grand Country Picnic basket is filled to the brim with artisanal cheeses, locally sourced charcuterie, mushroom & feta quiche, smoked Franschhoek trout parfait, house-made preserves, olives and roasted nuts, freshly baked bread, a crisp estate garden salad, and decadent Valrohna chocolate brownies. These are all perfectly rounded off with a bottle of Grande Provence wine. 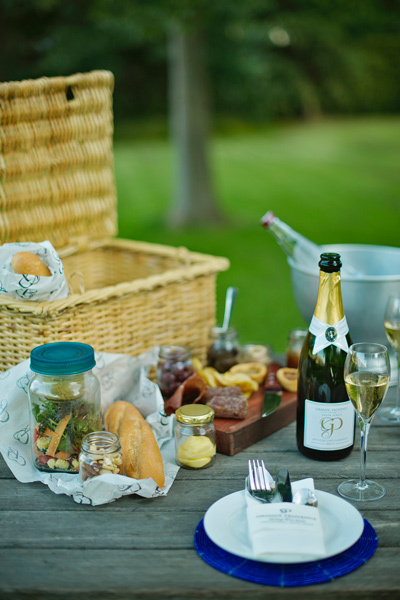 The Grand Country Picnic basket is available at R580 for a two people sharing, or R325 for a single basket. To book, call The Restaurant at Grande Provence a day in advance on (021) 876 8600 or via email. 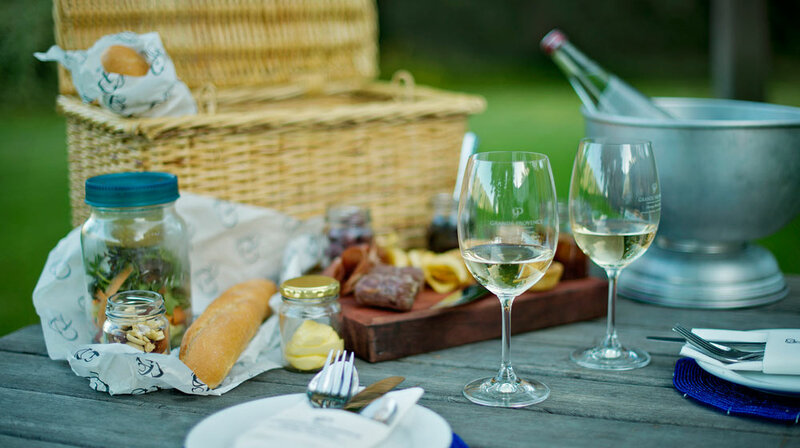 These summer picnics at Grande Provence take place until 30 April 2018 and are weather dependent. Limited baskets are available per day, so book early to avoid disappointment.